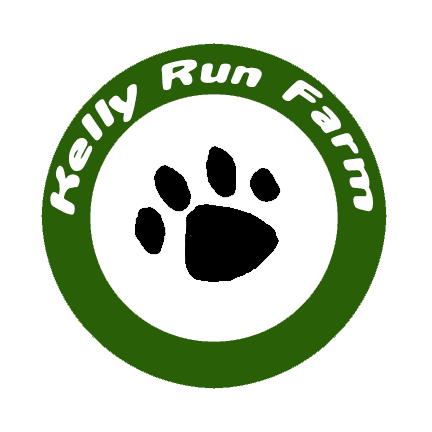 All site content is Copyright ©2002- Kelly Run Farm and Clarke and Dyxie Pauly. All rights reserved. No site content may be used for any other purpose than viewing on the web without express permission of its authors. 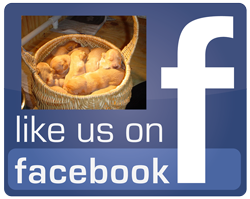 No guarantees are expressed or implied by any of the content of this site. The user is solely responsible for its use. We will use your information to respond to you, regarding the reason you contacted us. We will not share your information with any third party outside of our organization, other than as necessary to fulfill your request, e.g. to ship an order or contact your dog's vet.